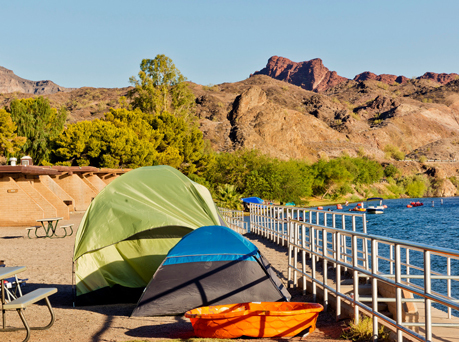 Enjoy the fun and beauty of the Colorado River from any of Buckskin Mountain State Park's 68 camping and RV sites. Whether it's fun on the water or a hike in the mountains, come and enjoy all the park has to offer. 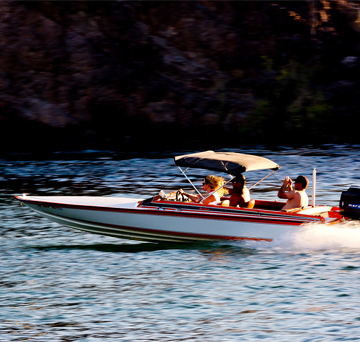 Whether its boating and swimming in the summer or touring and fishing in the winter, enjoy boating on Buckskin Mountain State Park year-round.